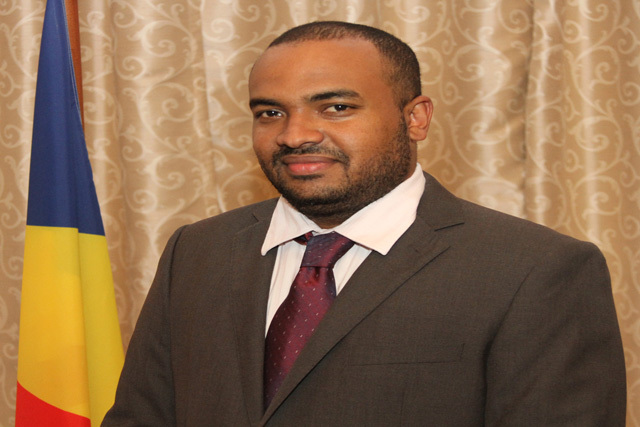 (Seychelles News Agency) - The president of the Seychelles, James Michel, announced on Monday a cabinet re-shuffle, marking the exit of two current ministers, the Minister of Finance, Trade and Investment, Pierre Laporte, and the Minister of Natural Resources, Peter Sinon. In their place, President Michel has announced the appointment of four new ministers, re-structuring a number of portfolios. The announcement, which was issued in the form of a press statement from the Office of the President, has ushered in the appointment of a number of chief executive officers in government ministries, departments and agencies. It was stated that other heads and senior staff would retain their position. As widely expected, the President will retain his existing portfolios for Defence, Legal Affairs, Information and Hydrocarbons. Vice-President Danny Faure's duties will also remain as the Minister for Information and Communications Technology (ICT) and Youth and Public Administration, but he has been entrusted with the additional responsibility for Civil Society, including "relations with religious denominations and organisations". 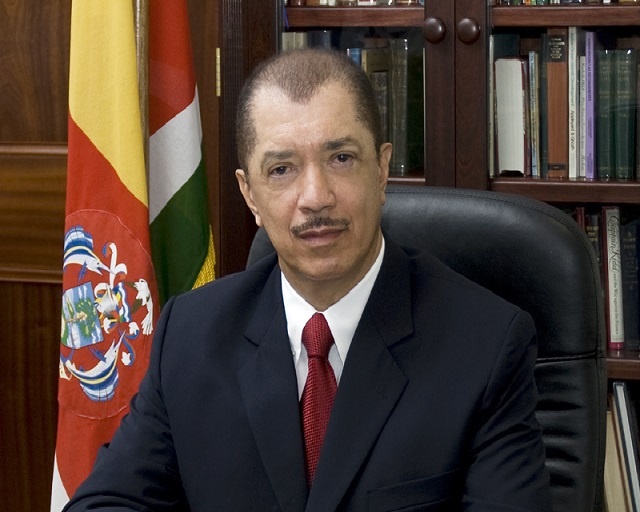 The president has thanked outgoing ministers Pierre Laporte and Peter Sinon for their "hard work and many achievements" and said the two would continue to contribute to the development of the country. 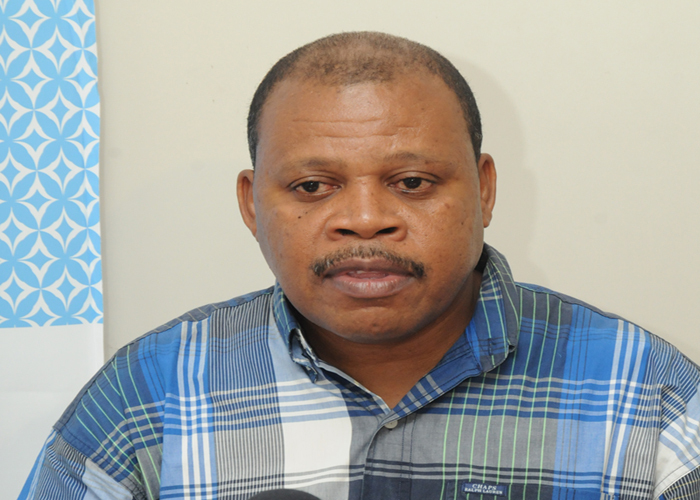 In his capacity as President of the ruling Parti Lepep (People's Party), President Michel has appointed Sinon as the Deputy Secretary General of the political party. Adviser to the CEO Pension Fund: Willy Confait Ag.